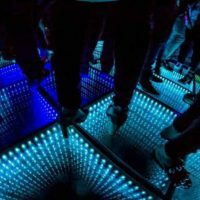 B4, a non-caffeinated, lightly carbonated precovery™ supplement that helps shield your body against the aftereffects of drinking alcohol is coming to a location near you!. B4 is expanding to BevMo!, Big Red Liquors, Applejack Wine & Spirits, Kappy’s Fine Wine & Spirits, Gordon’s Fine Wines & Liquors, Huntington Wine & Spirits, Lee’s Discount Liquor, Rouses Markets and Total Wine & More. 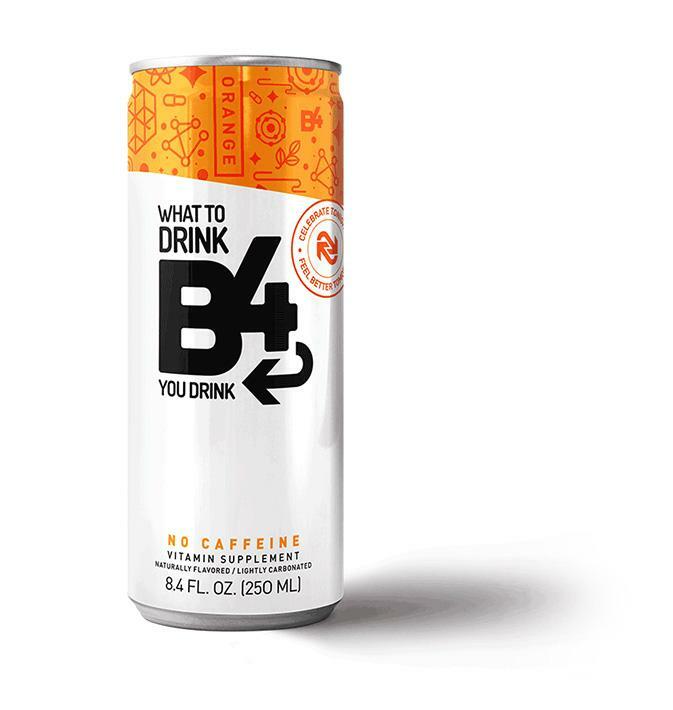 Loaded with nutrients, vitamins, minerals and plant extracts, B4 provides your body with the support it needs to break down alcohol’s toxins. Created by licensed pharmacist John Mansour and wine and spirits expert Dave Larue, B4 is the perfect tool to help you celebrate tonight and feel better tomorrow.